The secret is simple. 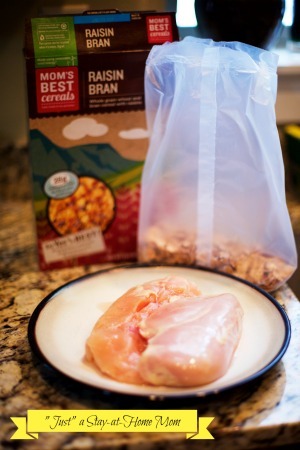 When you finish off a box of cereal, keep the plastic bag to use when you need to pound out a chicken breast. It’s a thicker kind of waxed paper that works great! Many recipes suggest you use waxed paper around chicken when you pound it, but I find it usually breaks and I end up with raw chicken juice flying everywhere. And that does NOT work well for a mom cooking with baby close by. 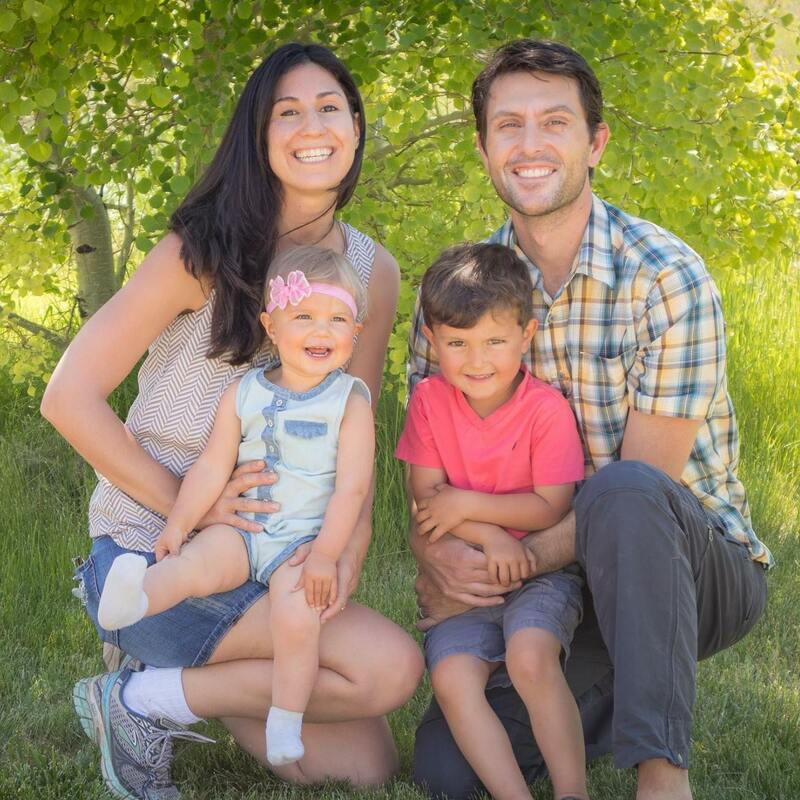 *There are days when I can prep dinner during his afternoon nap, but those days are rare sweet treasures from the mommy gods, so this is super helpful on my “non-blessed” days.